Healthy eating is a rage in the current era and with a little twist and turns in your regular recipes, you could actually make your dishes healthy. Here are two healthy sweets you could prepare for your loved ones this festive season. 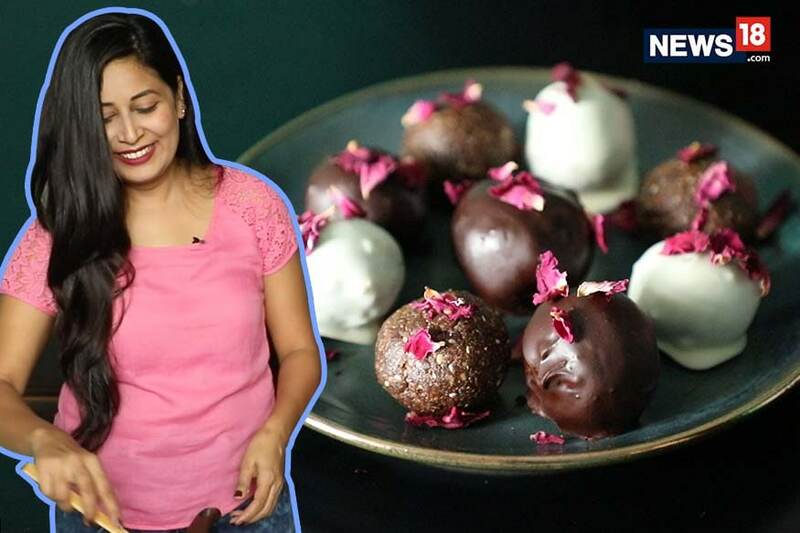 Watch Monika and Sakshi prepare Ragi & Coconut Barfi and Oats & Flax Seeds Laddoo.